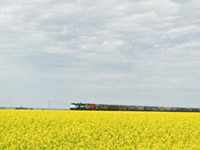 David snc has been able to create an efficient network of collaborations with transport and logistics workers over time, who allow us to study and to achieve proper logistics solutions for each product and for customers' specific demands. 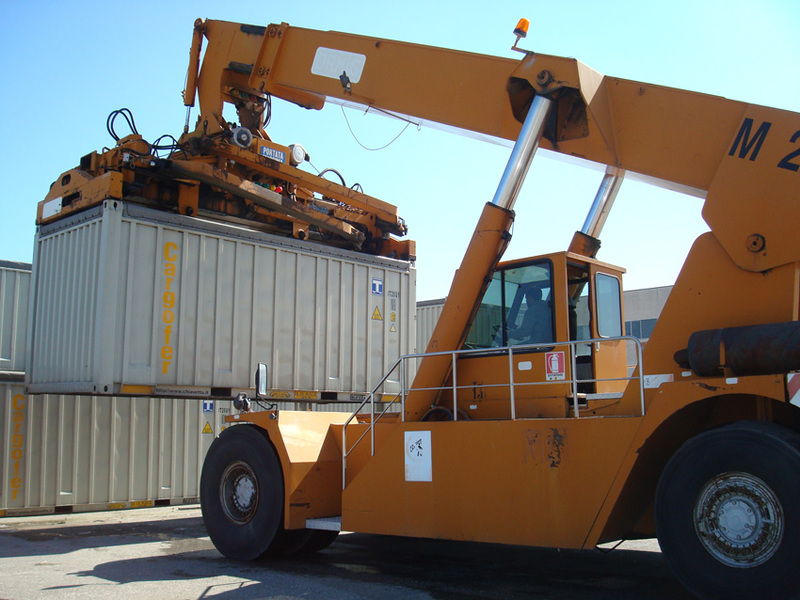 We organize transports by rail, by sea and by road, for bulk or packaged goods, for complete or incomplete cargos. Our logistics service makes use of expert and well equipped workers' collaboration. Our activity would be much less efficient without this logistics workers' valued cooperation, through which we complete our commercial service. 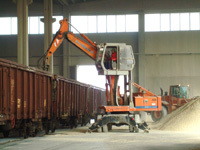 Born as a railway terminal, Cargofer guarantees a service of storage and redelivery of bulk raw materials to David snc. 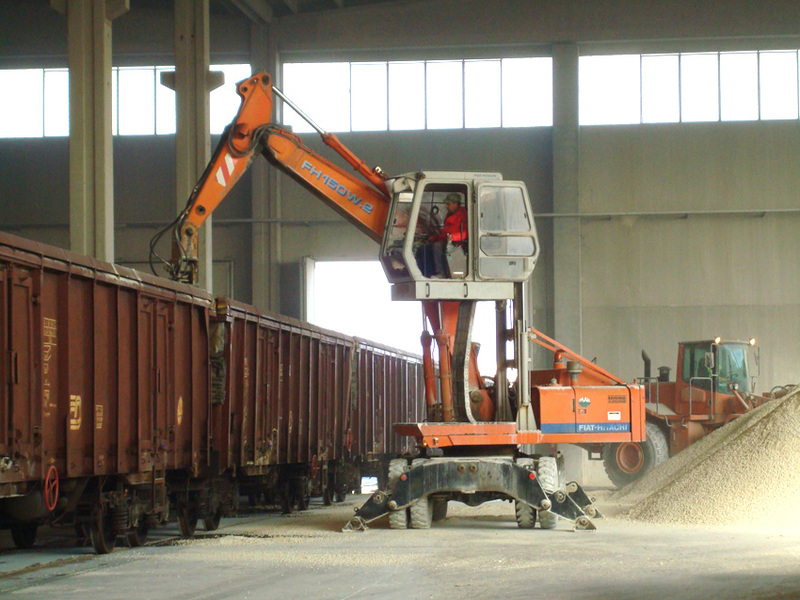 So we can exploit the storage capacity of bulk materials, the transfer and then the reloading on different delivery means, and the packaging on request. The storage and the delivery of packaged goods are guaranteed by our collaboration with Pico Trans. In fact, this transport company offers us a fast and punctual delivery service for little stocks, too. Our ability to organize a good logistics completes the necessary skills to guarantee an entirely satisfactory supplying to our customers.